View the updated full programme and agenda. 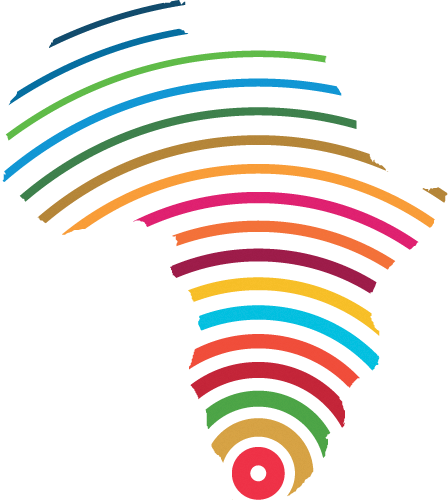 How will Africa meet the SDGs – what are key challenges and opportunities? An African perspective, Part 1 continued. An African perspective, Part 2 continued.